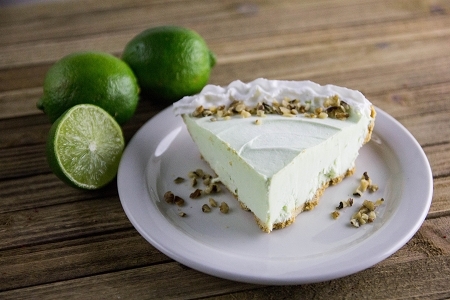 Our Key Lime Chiffon Cheesecake mix bursts with tart key lime flavor. It's the perfect healthier ending to any meal. A no-bake cheesecake that's easy to make—just add milk and chill.